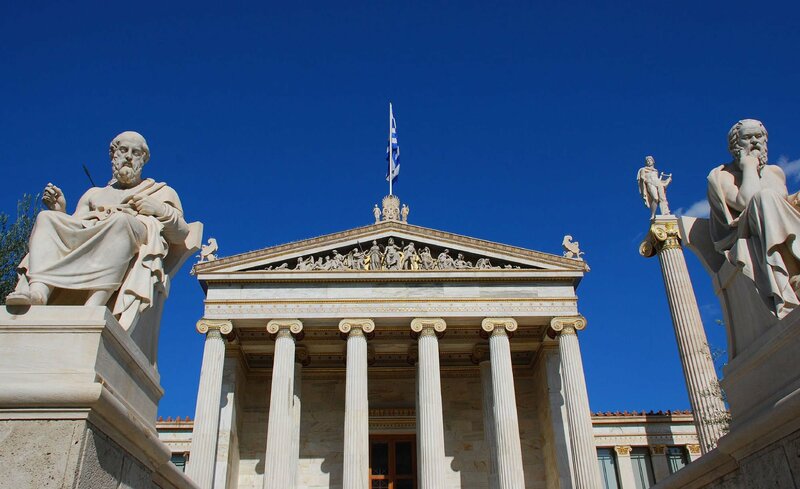 Athens is certainly a day tour city and we are here ready to show you all the highlights in a full 7-hour journey! 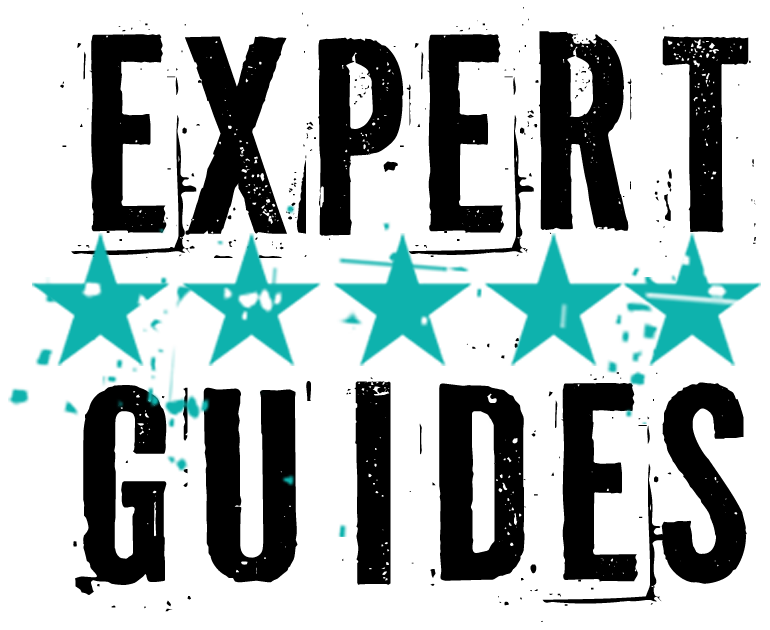 Enjoy the company of a knowledgeable and expert guide dedicated exclusively to you and your group. 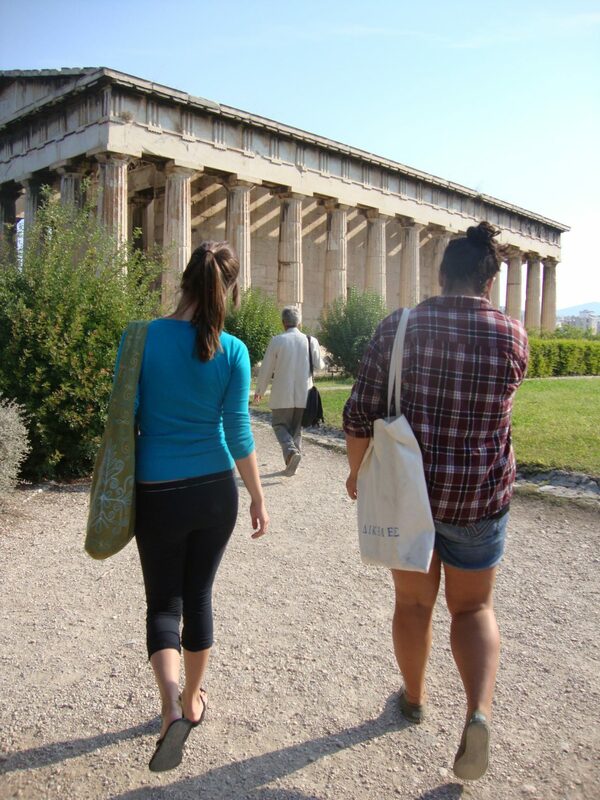 Experience the art and magic of Athens in one day! 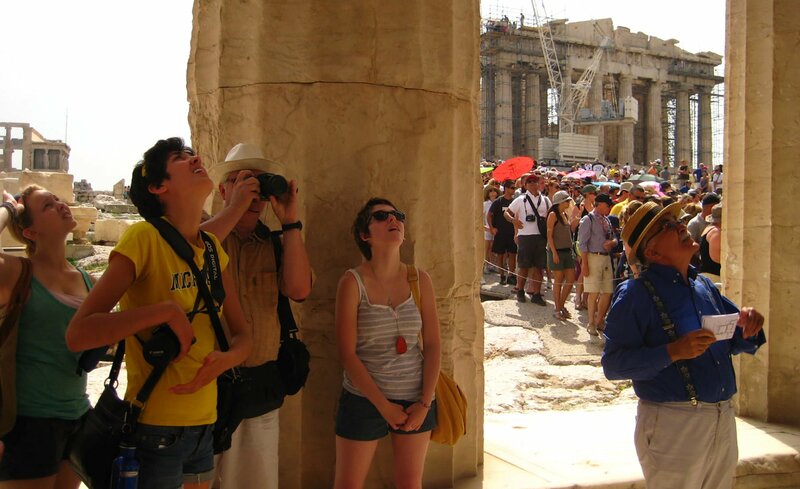 First of all, join a private customized shore excursion of the most spectacular places and highlights of Athens in our fully air-conditioned minivan, hopping on and off the vehicle as much as you want. 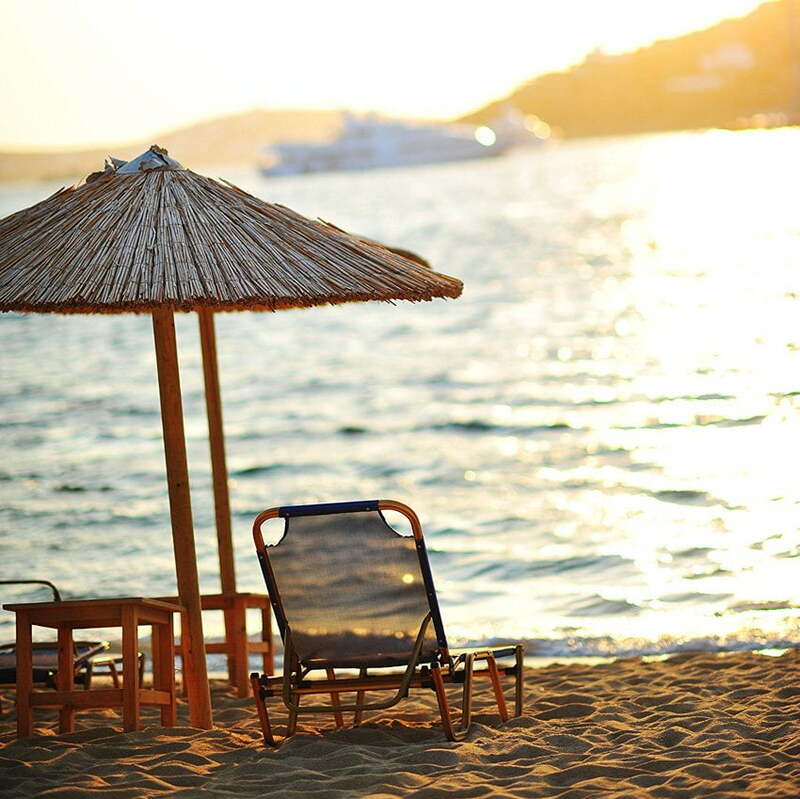 Therefore, enjoy a luxury tour and the company of our expert and friendly guide. Upon arrival, transfer from the port of Piraeus in our fully air-conditioned vehicle. 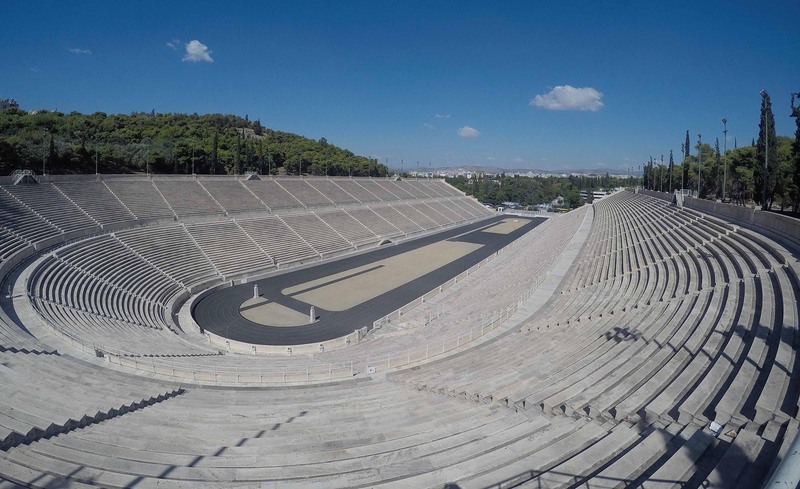 Along the way, discover some of the most important sightseeing places of the city such as the Panathenaic Stadium, the only stadium built out of white marble. The first modern Olympic Games took place in there in 1896. 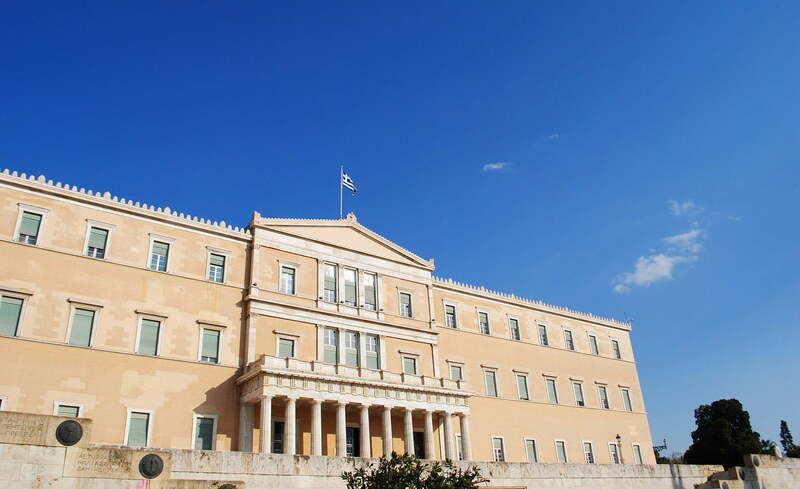 Then, comes the Greek Parliament, University of Athens, the Academy of Athens, and the National Library, the National Garden, Hadrian’s Arc, Zappeio, the Tomb of the Unknown soldier, the Old Parliament building. Next, a short drive will bring you to the center of the ancient city. 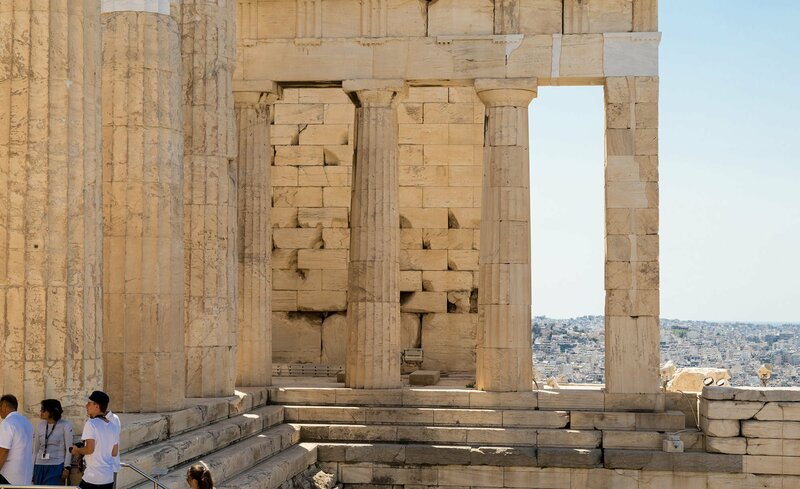 After that, continue your tour to the Sacred Rock of the Acropolis and discover the legendary Parthenon, the splendid temple dedicated to the goddess of wisdom, Athena. 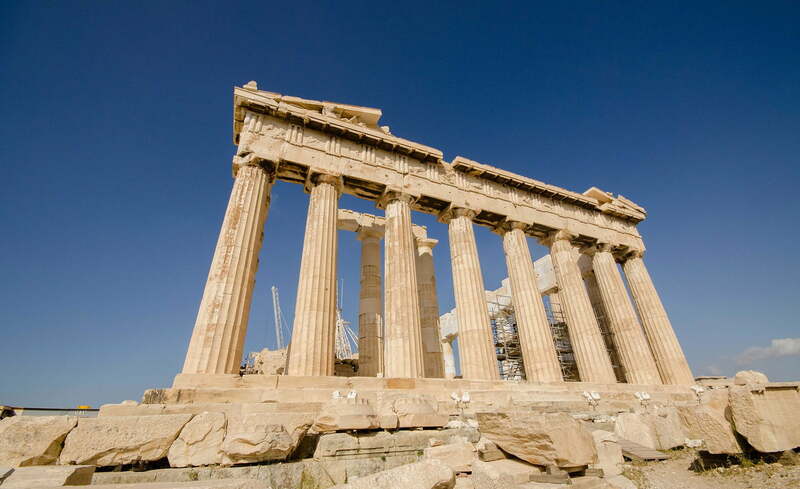 The Parthenon is considered to be the landmark of the golden age of Pericles. 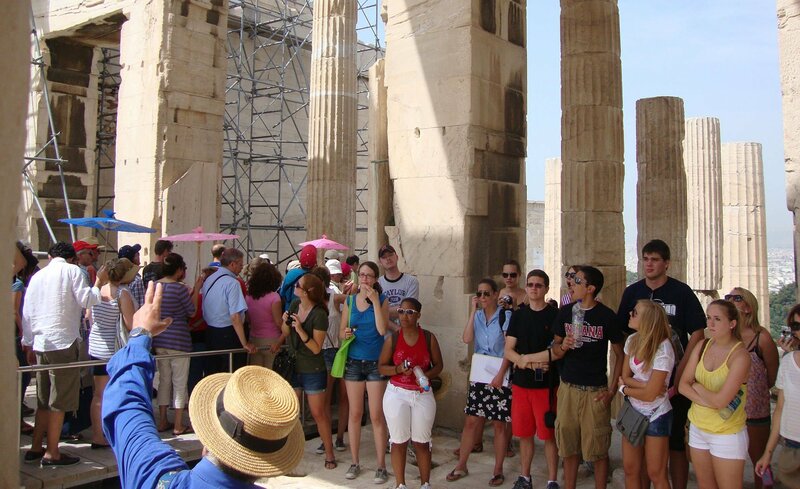 Afterwards, climb down the Acropolis complex and head for the new Acropolis Museum. 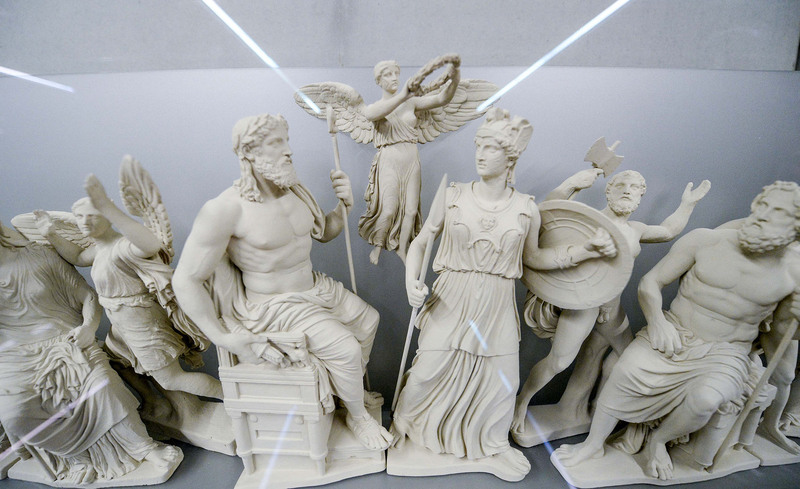 At this point, enhance your knowledge about ancient Athens through the great variety of fascinating antiquities and artifacts. The museum houses more than 4,000 works of art! 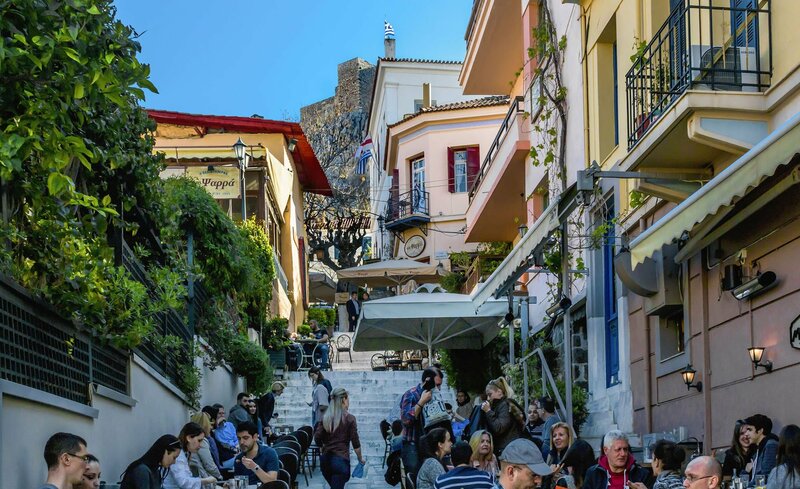 Finally, the tour culminates in the old city of Athens (Plaka). There, take a stroll through the picturesque alleyways of the city and savor its flavors. Moreover, explore the bustling market or take a seat at one of the small cafés and taverns. What’s more, your lunch is included in a handpicked restaurant to enjoy original Greek flavors. Ask for your guide’s advice and choose the best Greek lunch for you. Later on, return to the port.